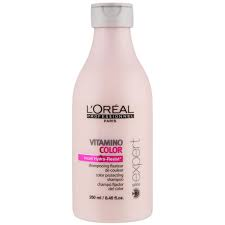 Gently eliminates residue and helps protect color-treated hair. Hair feels soft and looks shiny. Distribute evenly through wet hair and lather.